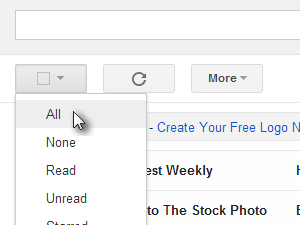 If you have the Inbox tabs enabled, disable them first. 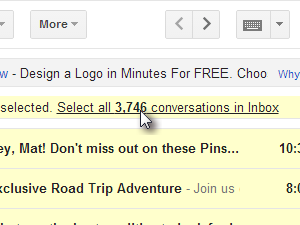 This way you're going to include all the unread emails you may have under Social, Promotion and other tabs. 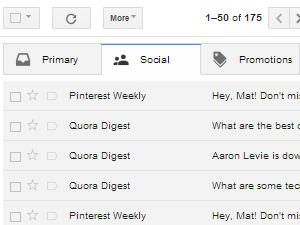 But as you don't want to select only the 50 emails displayed on a current page, click the Select all ... conversations in Inbox link (see picture). 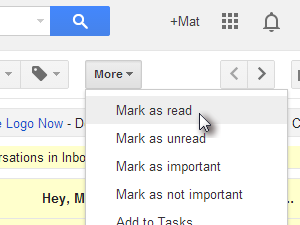 All you have to do now is click the More button and choose Mark as read. 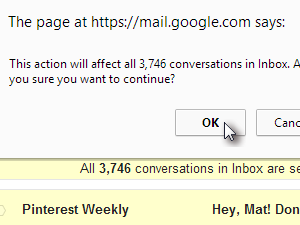 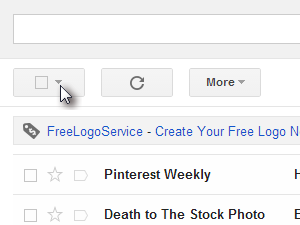 Confirm it by clicking OK, and your Gmail should be clean as a whistle again.